However, that need not always be the case. 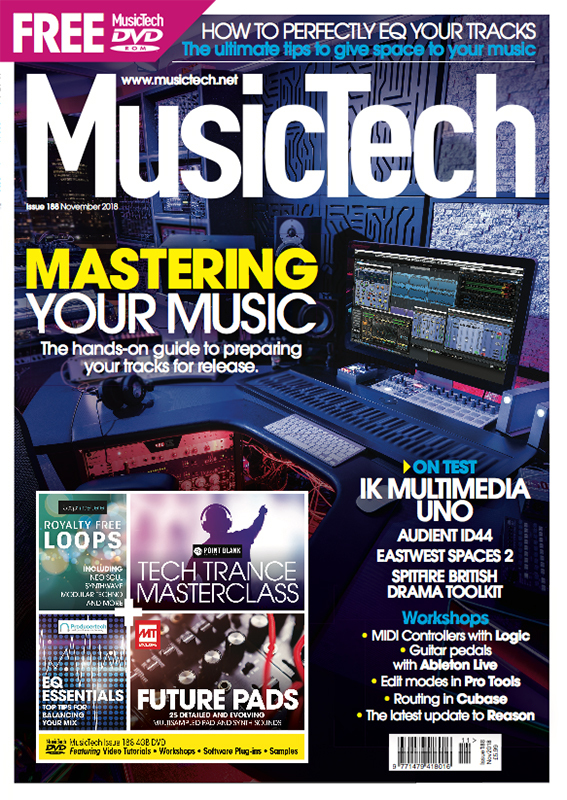 In our cover feature this month, Adam Crute unravels the deep mysteries of mastering and explains how – with a little know-how – you can take on the daunting task of preparing your music for release yourself. Also in this issue, we had the amazing honour of speaking to Doctor Who’s new composer Segun Akinola. A BAFTA Breakthrough Brit, Segun’s compositions for the beloved series are inspired by the original, experimental approach that the BBC’s Radiophonic Workshop spearheaded in the 1960s, but they still retain his own unique stamp. Elsewhere, we have a whole new heap of lovely products in our review section, with IK’s all-analogue UNO synth in particular being a tremendously useful (and fun!) piece of tech. 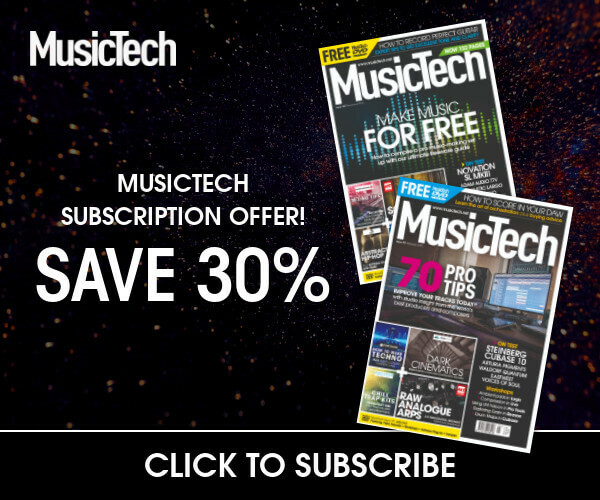 Our practical, DAW-specific guides this month cover a typically vast range of topics alongside a general guide to EQing your tracks. I hope you enjoy this issue.